It’s just been three months when Food Delivery Platform Zomato raised $200 Mn from Ant Financials and now it is gearing to raise fresh $200 Mn from Alibaba. Interestingly, Zomato’s arch-rival Swiggy is too nearing to acquire unicorn status as it is reportedly raising $200 million from Yuri Milner’s DST Global. While Swiggy has declined to reveal any information regarding its proposed funding, Zomato too has chosen to remain tightlipped. However, one thing is confirmed that with players eyeing a big chunk of the pie, the Indian food tech industry is surely going to witness a heated battle in the times ahead. This year has been really eventful for food tech where in March, Swiggy raised $100 million from Naspers, while Zomato raised $200 million from Ant Financials in February. While Zomato has already achieved the “unicorn status“, Swiggy too seems at the doorstep. After the reported round of funding, Swiggy’s valuation is believed to reach $ 1.3 Billion. It would really be interesting to watch a how Zomato and Swiggy will outdo each other to conquer the dynamically strong food tech market in the country. While Swiggy has been pacing up too fast in acquiring companies, launching services and expanding like never before, Zomato too is pushing it hard breaking into new market segments while building a healthy business model, said an investor on the condition of anonymity. The new fund raise of Swiggy has surfaced at a time when Swiggy has kept itself too busy in the large capital, widening up across new geographies, launching Swiggy POP and Swiggy Access and acquiring Bengaluru based cloud restaurant 48East. On the other hand, the decision of Alibaba to double down its investment in Zomato has come up after the Chinese conglomerate has acquired China’s food delivery service Ele.Me. Market Investors believe that a “Unicorn” Tag is often instrumental in a company’s growth as it brings a major difference to India’s global perception. A growing number of Unicorns in India do make a difference. The still open question is whether India can be a huge market as China has shown of itself. I think it can. Meanwhile, Uber too is expected to infuse $200 million in its food delivery business, UberEats in India. Uber’s competitor Ola that recently acquired Foodpanda has too joined the bandwagon and is anticipating growth in its food delivery business with other players committing $200 million into it. 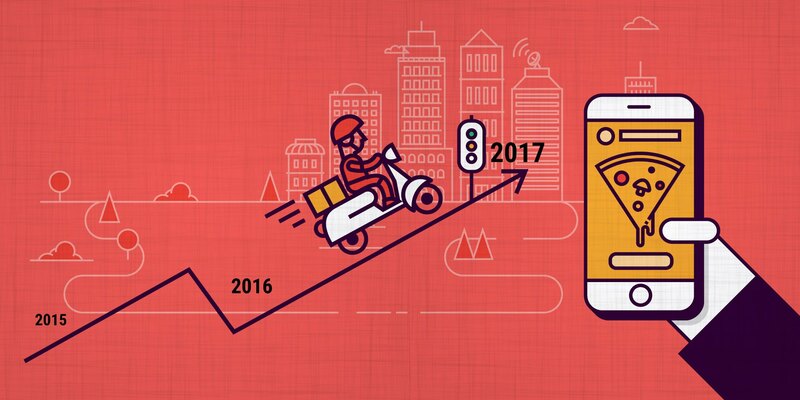 With an inflow of a capital of about $800 to $1 Bn, the food delivery landscape in India will be witnessing maiden “food fight”-where all four startups- Zomato, Swiggy, UberEat and Ola’s Foodpanda will be witnessing a cut-throat competition fueled by upcoming funding spree into the segment. 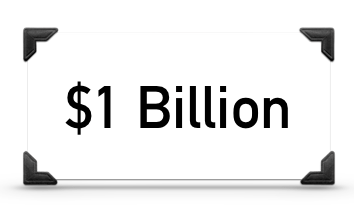 What do you think, who will outshine in an in a $2.5 Bn Worth Foodtech Industry? Zomato or Swiggy? Do share your valuable feedback with us by commenting below.